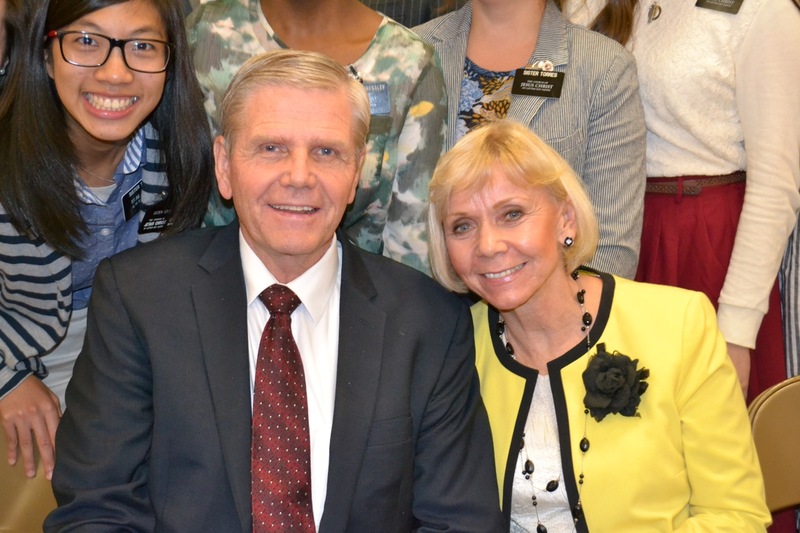 Elder Mervyn B. Arnold and his darling wife, Devonna visited our mission this past week. 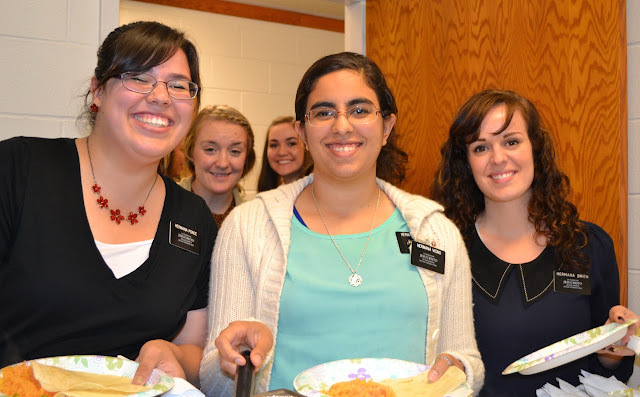 We loved our time with them. 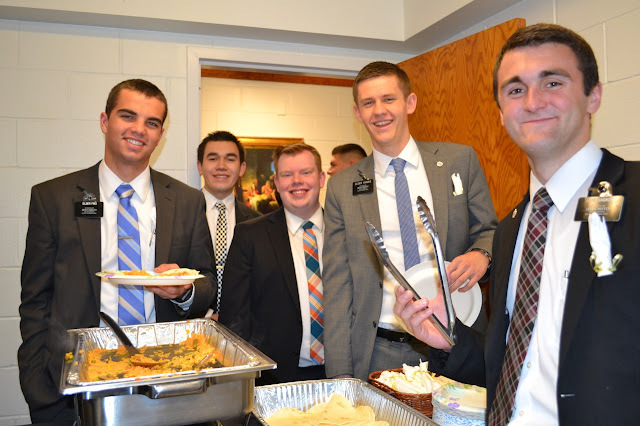 They are so kind and genuine. I was very touched how they treated my children and the personal interest they took in each of them. 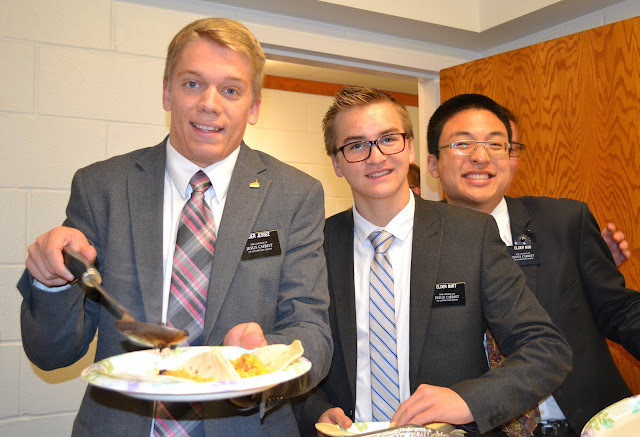 Elder Arnold threw the football with William, they both helped Lauren with her Spanish homework and they spent lots of time getting to know Savannah. 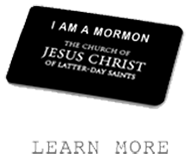 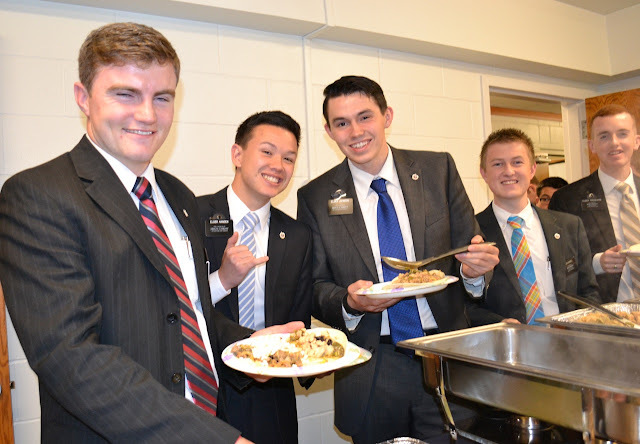 At dinner on Thursday evening, Elder Arnold turned to Savannah and said "I bet you have really great taste, what are you going to order?" She told him "a chinese chicken salad" he replied, "why don't you order two of those, I want what you are having". 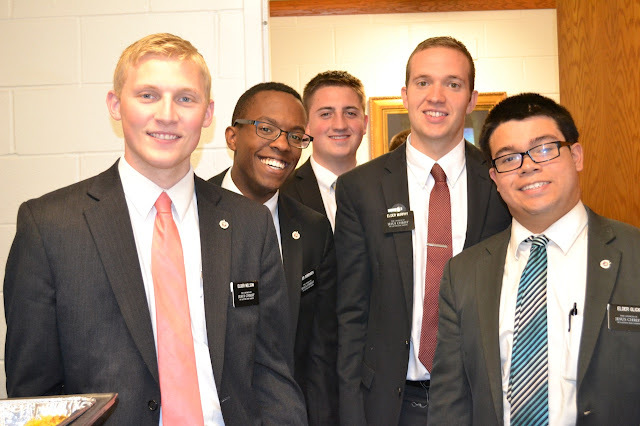 They made us feel like part of their family and kept reminding us we are now eternal friends. 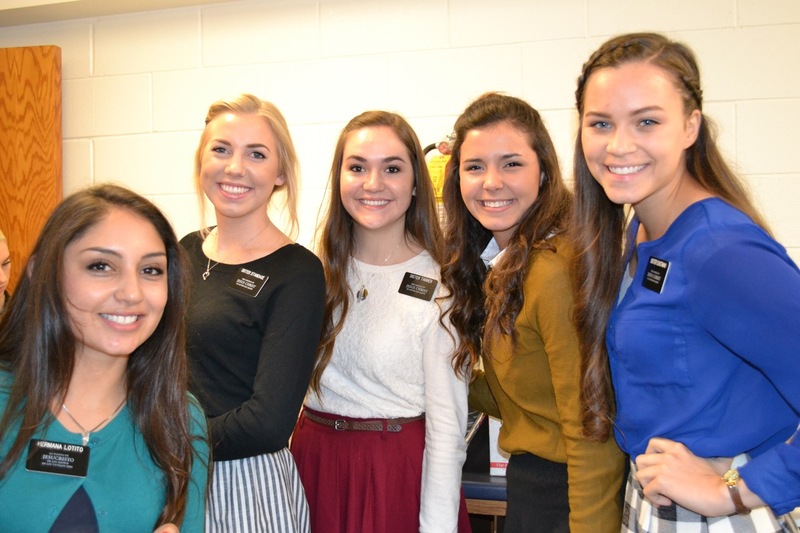 I am so grateful for their visit. We had two days of conferences with Elder and Sister Arnold. 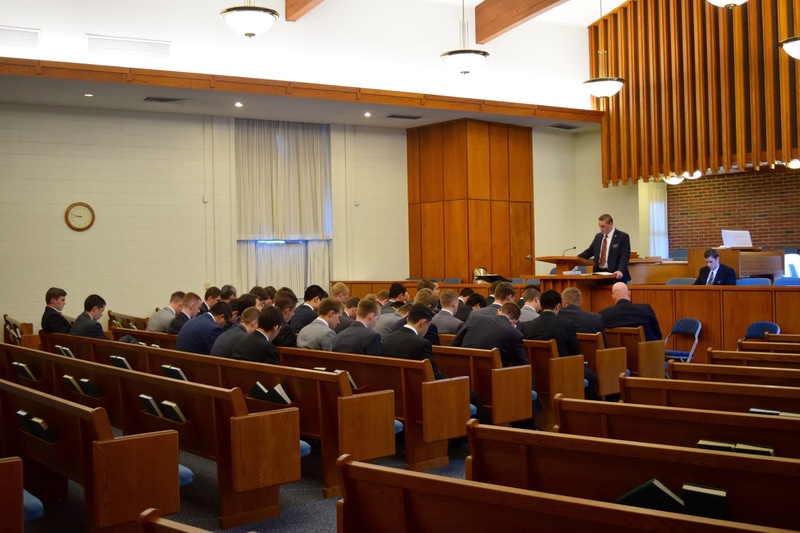 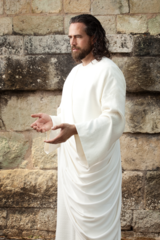 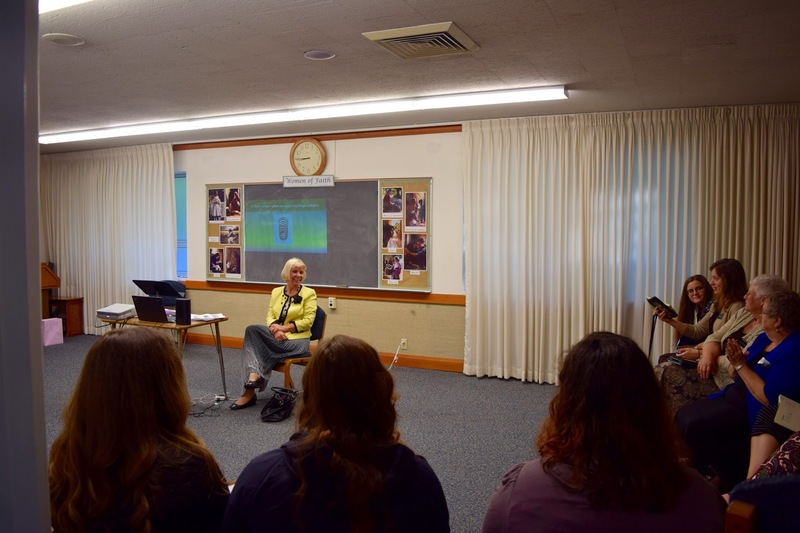 One was held upstate at the Ossining Chapel and the second one was held in the city at the Lincoln Center Chapel. Both days were inspiring and spirit filled. 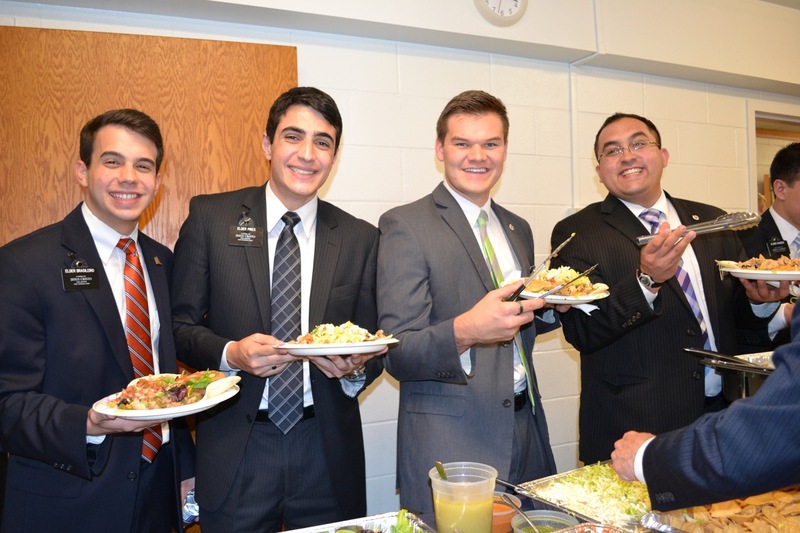 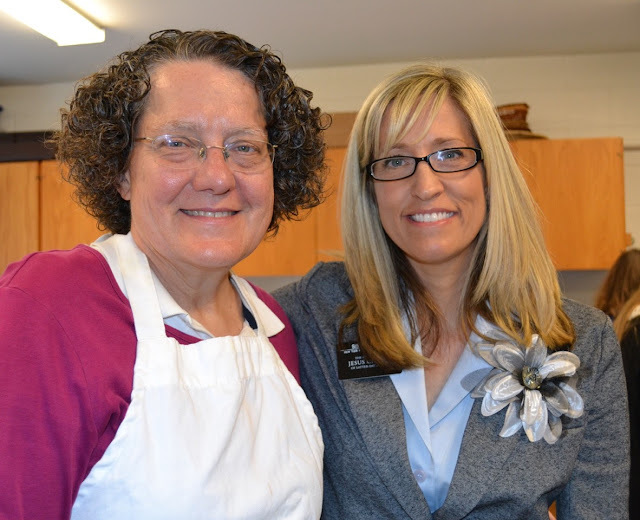 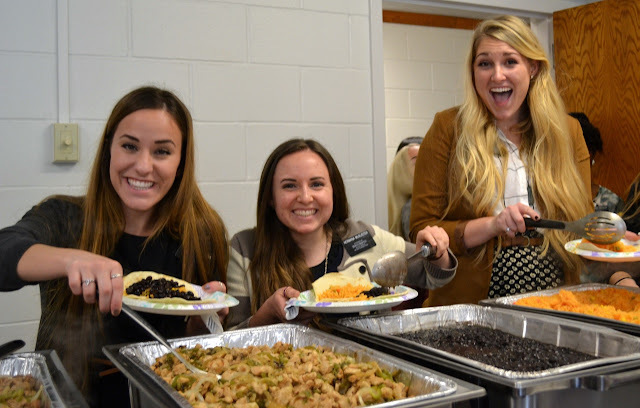 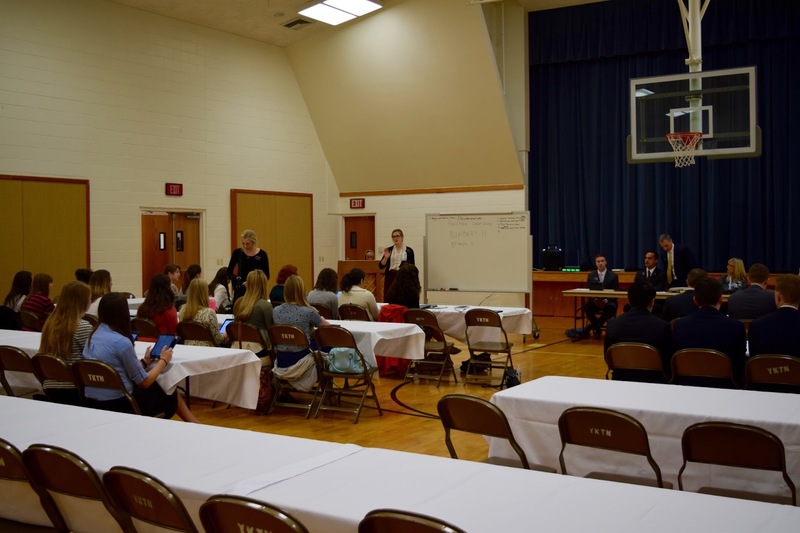 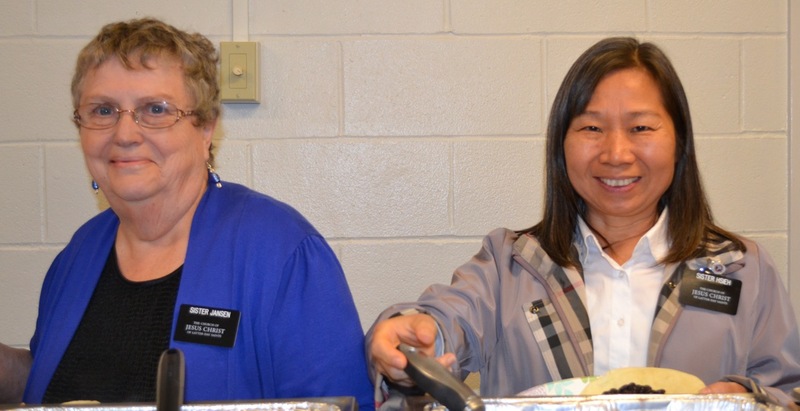 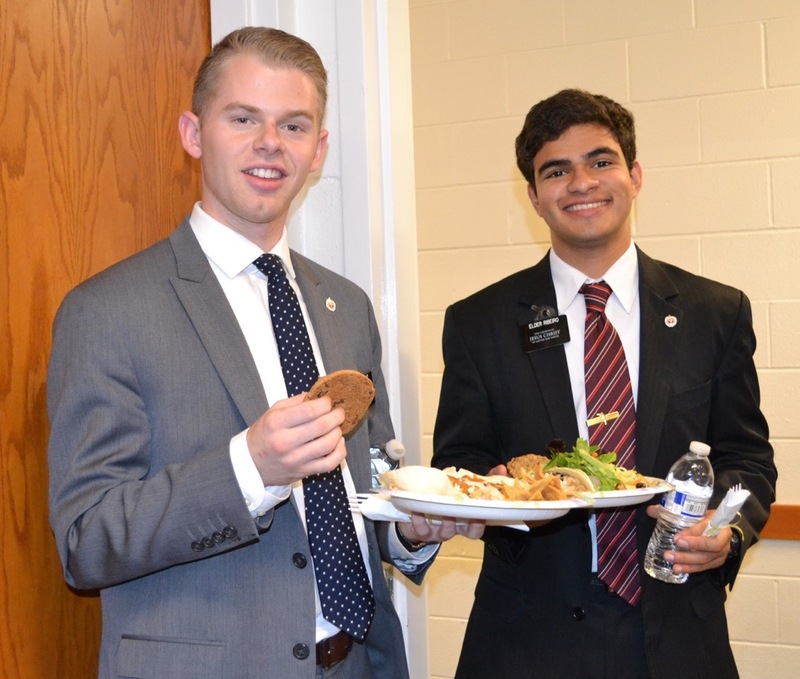 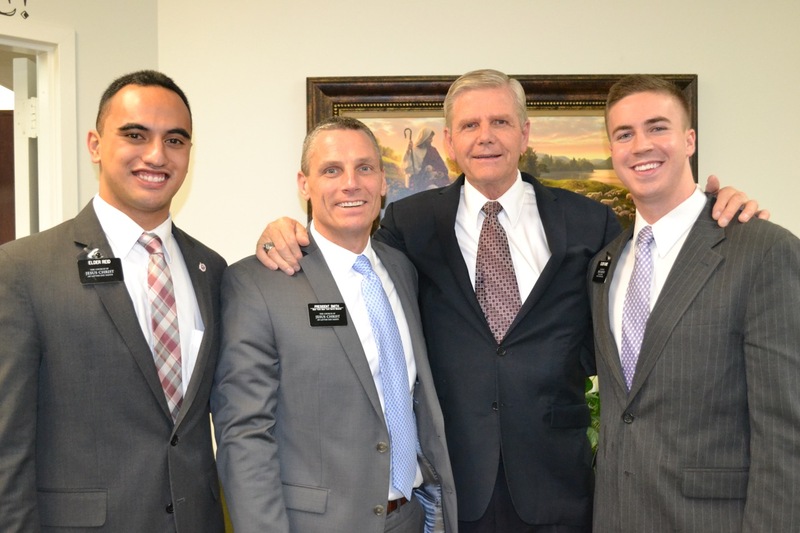 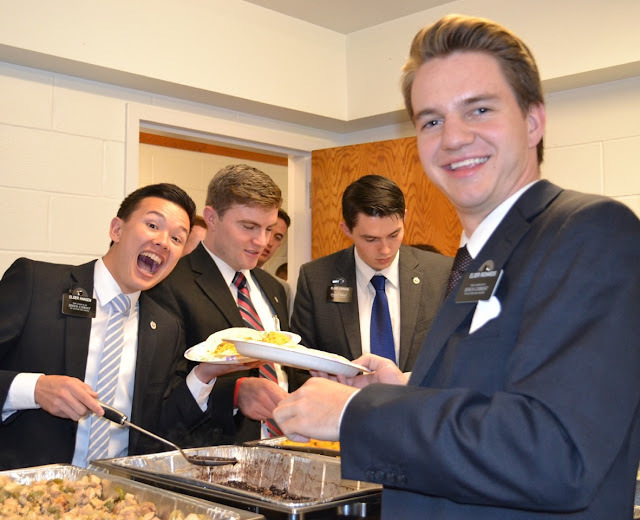 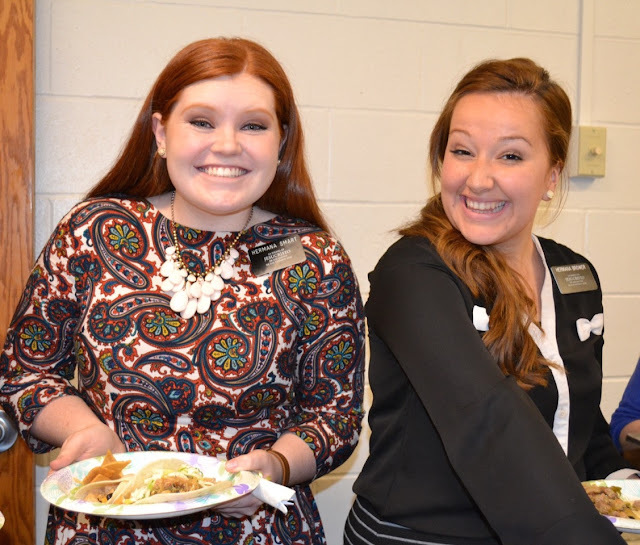 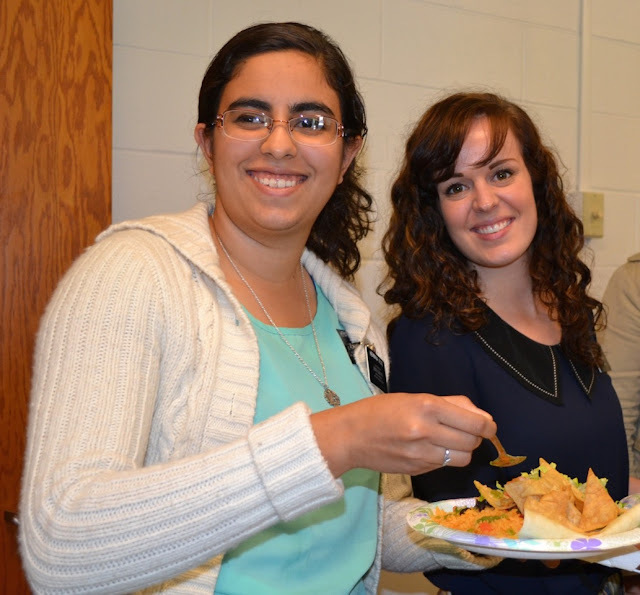 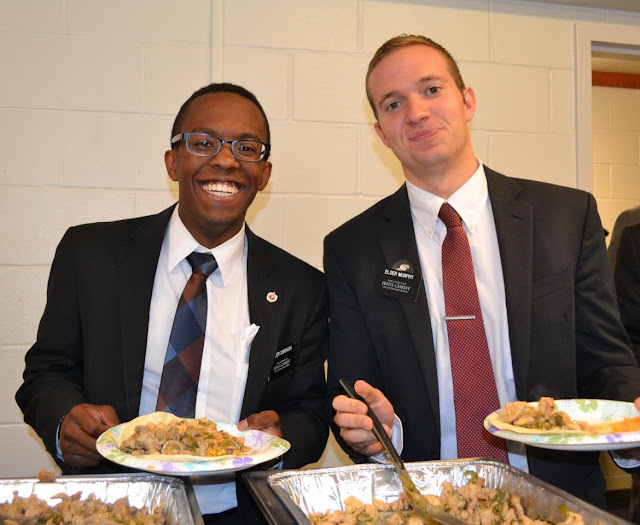 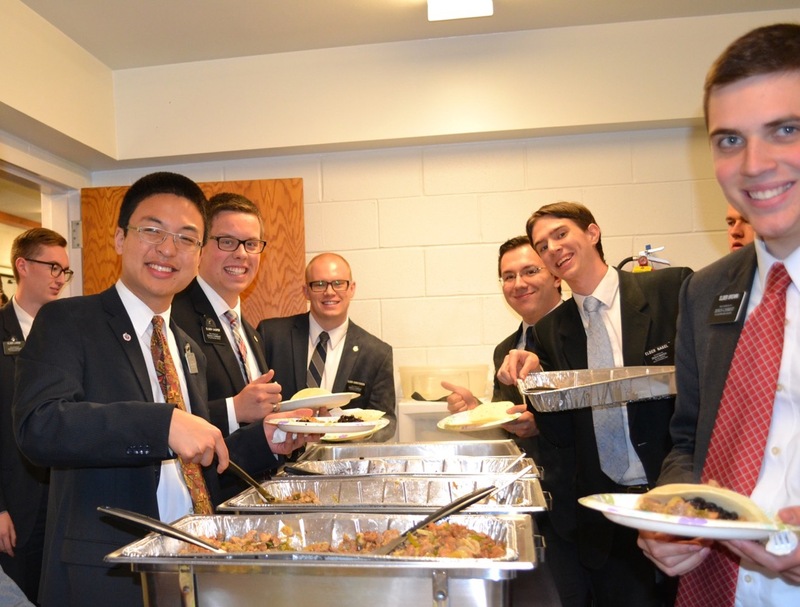 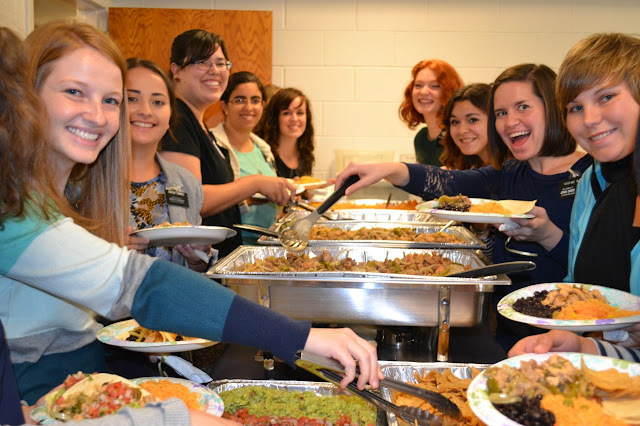 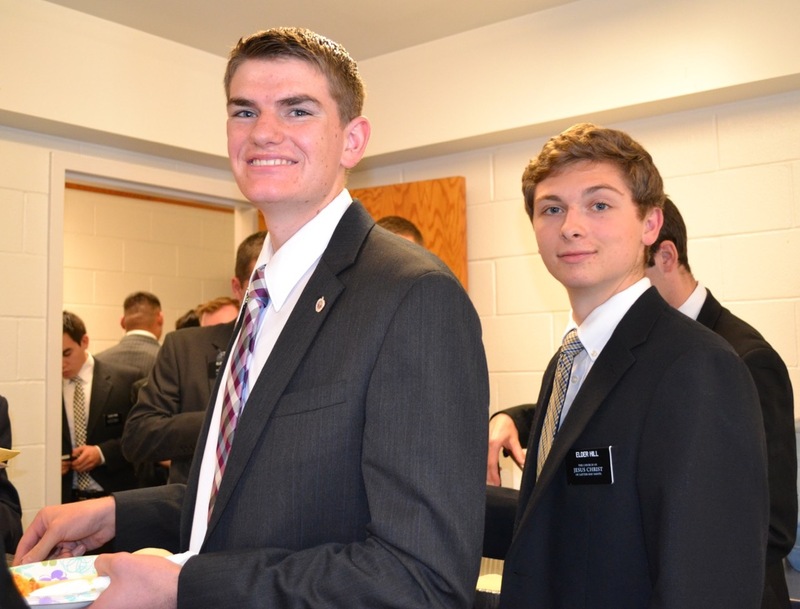 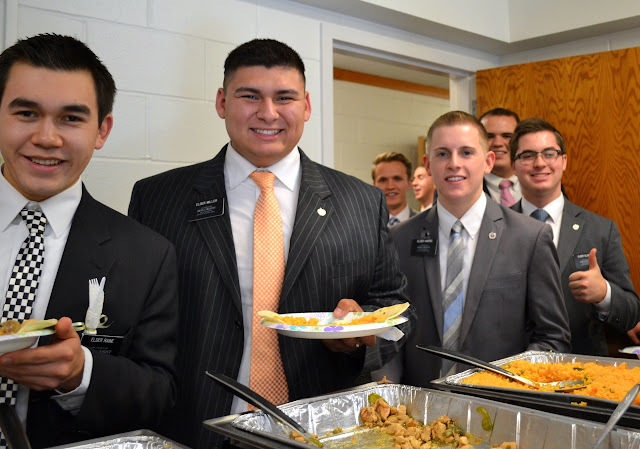 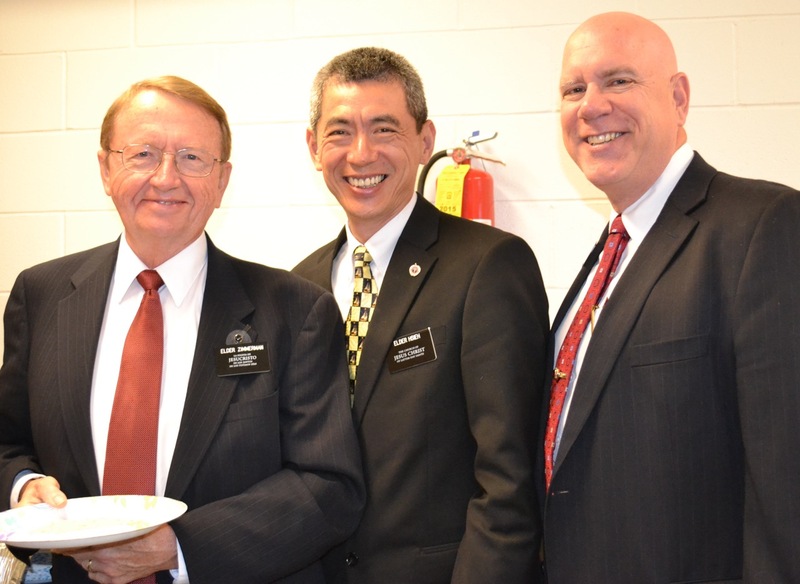 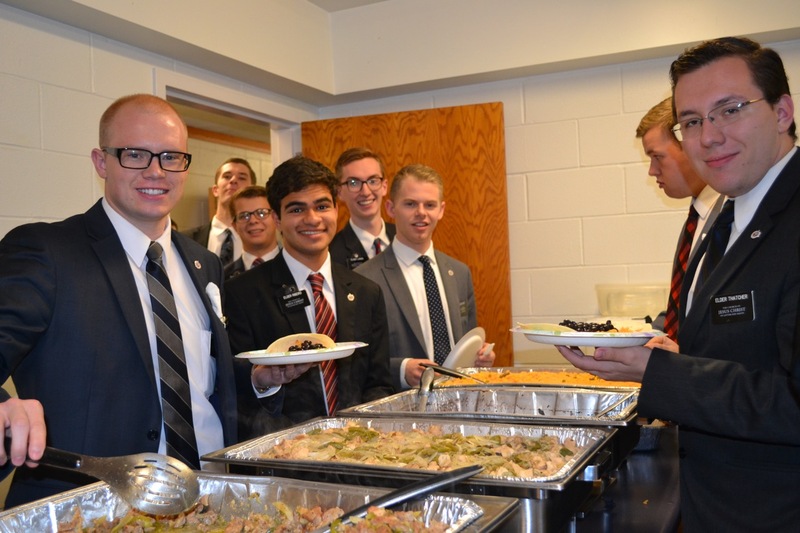 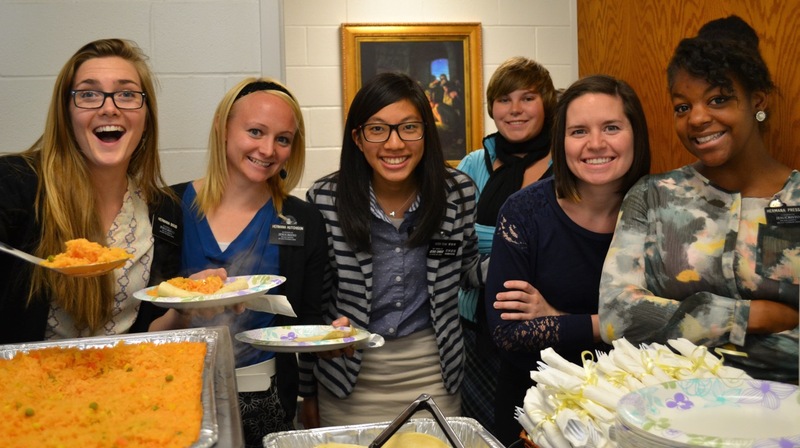 The missionaries loved the meal provided by The Westchester Stake Relief Society. 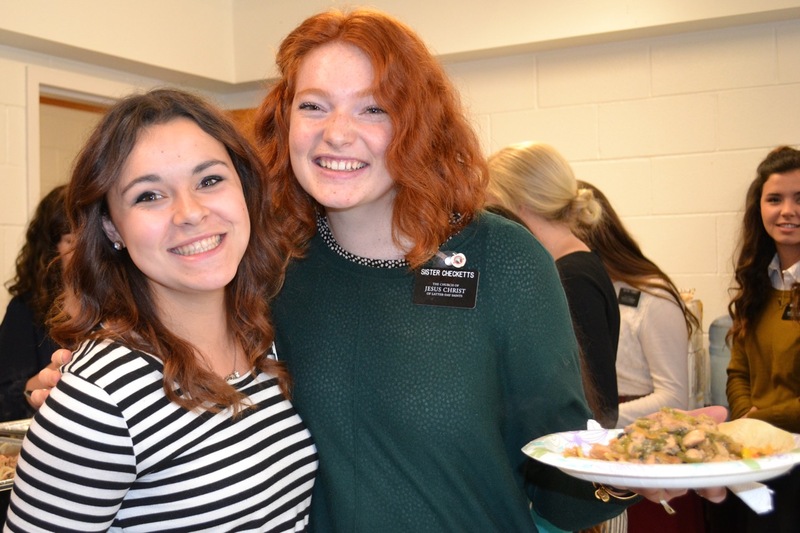 Thanks to Sis. Colleen Gardner we have lots of pictures of the upstate missionaries. 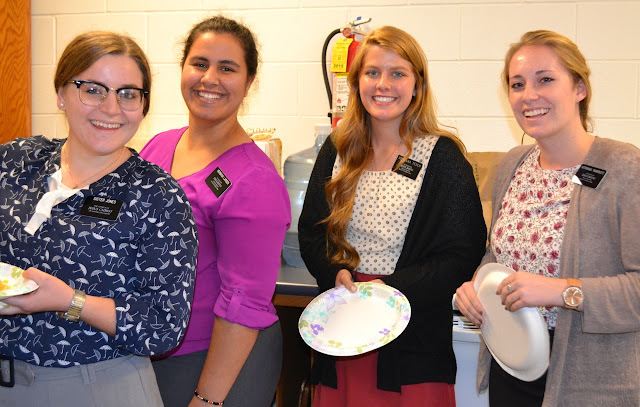 The sisters enjoyed a special meeting taught by Sister Arnold. 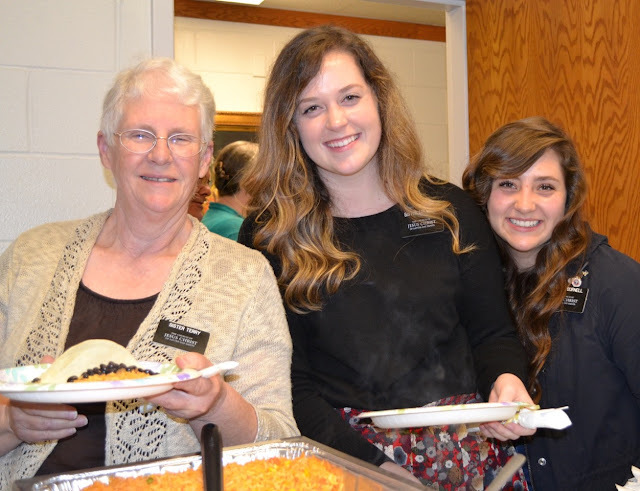 We are grateful to Sister Ciccotelli, the Westchester Stake Relief Society President for all her efforts to make sure the missionaries were well fed! 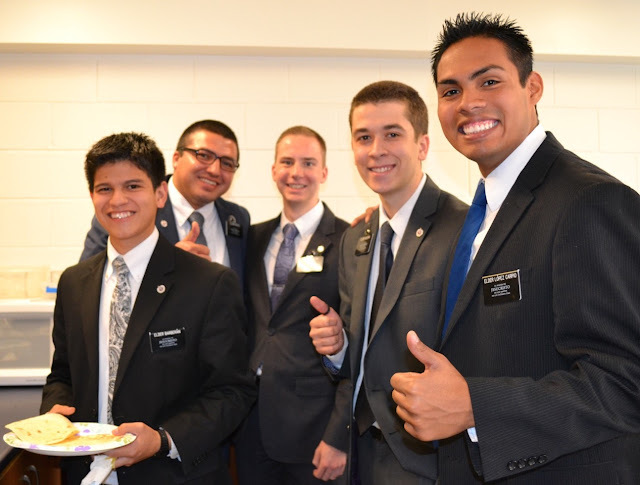 President likes to take "selfies"! 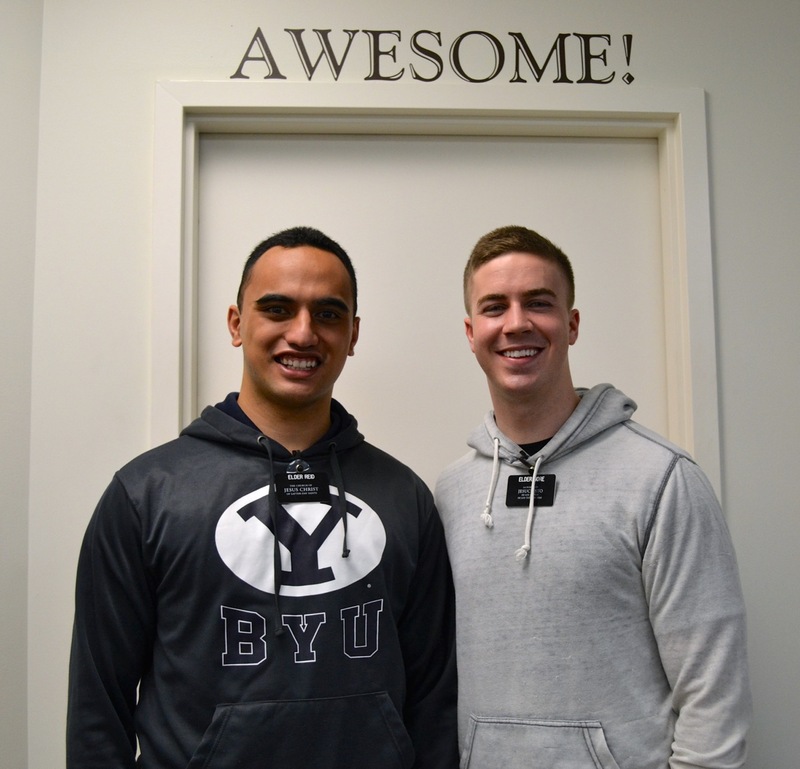 Sums these two up perfectly. 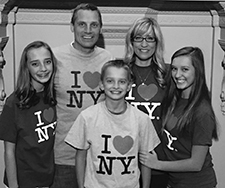 We sure love them!